Polus-N have a varied range of magnetic separators to suit many different applications aimed at eliminating metal contamination in end product and preventing damage to expensive pieces of machinery. Here you can browse through the range of magnetic separators that we can supply and find out more about how they could help your business. Polus-PR separators for sugar industry. Polus-PR Roller Magnetic Separator is used for protecting beet slicing knives from premature wear due to metal contaminations in washed sugar beet. Washed sugar beets (material to be separated) are fed to conveyer belt. Ferrous metal is magnetically drawn out of the material and held against the revolving shell. Ferrous is discharged at the underside of the drum which is no longer in the magnetic field. Magnetic particles are collected in a container. Polus-PR-MSS Magnetic Separator can be placed at finished goods outlet points in packing departments. As dried and cooled sugar flows over the magnetic separator, captured metal contaminants are pushed to the magnetic elements where they are now out of the contact with the product flow preventing wash-off back in to the clean material. 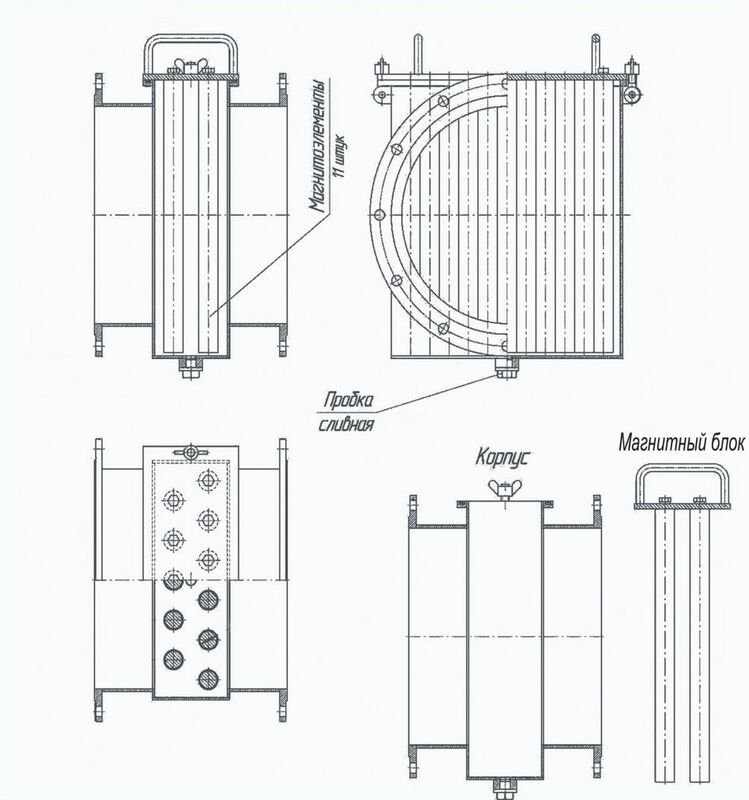 Magnetic separators for liquid products. 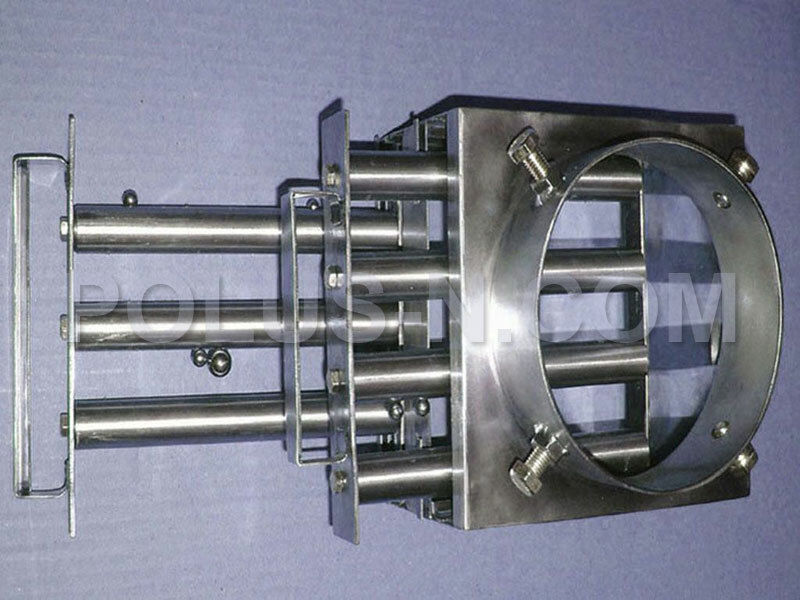 Magnetic Separator Polus-PR-MSTP is perfect solution for heavy-bodied, viscous liquid and semi-liquid line flow systems. Polus-PR-MSTP separators are designed for use in production processes with very high quality requirements (feed and food industries) and hence comply with compulsory standards. 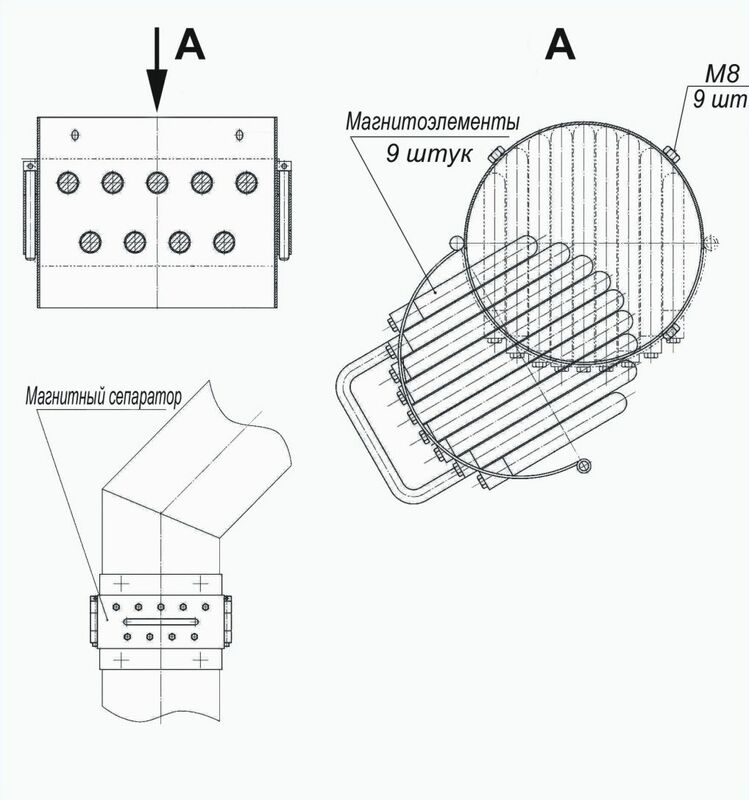 Design of Polus-PR-MSTP separators ensures maximum exposure of contamination to the high intensity tubes without impeding liquid flow. Polus-PR-MSTP separators protect technological equipment from various ferrous staff (bolts, screws, pieces of wires and etc.) inadvertently and unintentionally introduced into food products. Moreover, special configuration of case design allows retaining non-ferromagnetic particles with minimal risk of product accumulation. Additionally, Polus-PR-MSTP separators improve production efficiency and promote saving energy cost by eliminating lime and other deposits on the surfaces of production lines and other devices that are in contact with aqueous solutions and suspensions. The probability of separation of Ferrous particles with the size from 0.01 mm is about 0.92. Nd-Fe-B magnetic system with special stainless-steel cover. Working temperature +100 0С (+150 0С). Guarantee for magnetic system 10 years. Magnetic separators for oil-extraction industry. Thanks to its compact dimensions, the separation system can be easily built into existing pipeline systems. Inlet and outlet adapters, as well as larger systems, are available upon request. Before feeding hoppers on rectangular and round- shaped natural flow lines for sunflower seeds. 61068, Ukraine, Kharkiv, Mekhanichnyi Provulok 4.